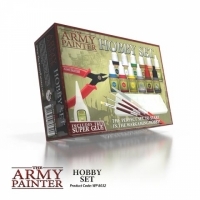 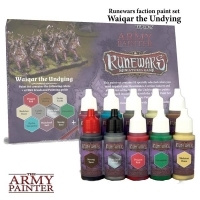 Warpaints lassen sich sehr gut mischen und passen zum Ton der Sprühgrundierung..
Ersetzt das alte Wapraints Starter Paint Set (AP-WP8003) mit gleichem Inhalt, .. 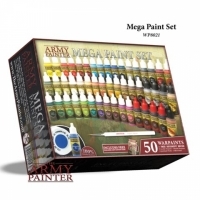 This fantastic and high value Mega Paint set includes the best possible qualit.. 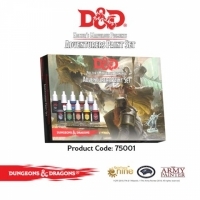 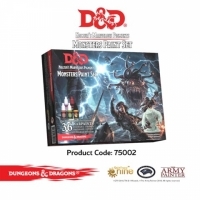 Nothing brings a D&D world to life more than the creatures that inhabit it – a..
Boxed set containing 11 different washes - Strong Tone, Dark Tone, Soft Tone -.. 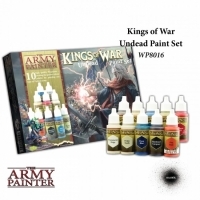 This paint set contains 10 specially selected colours you need to paint your S.. 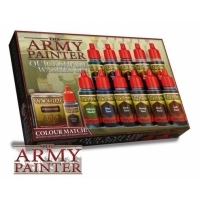 This paint set contains 10 specially selected colours you need to paint our Re.. 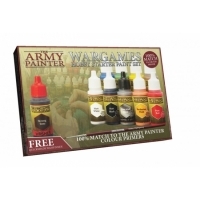 This paint set contains 10 specially selected colours you need to paint your D.. 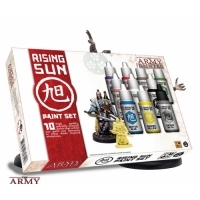 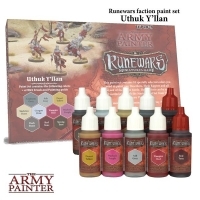 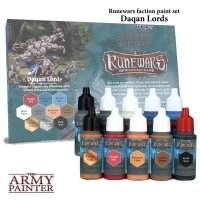 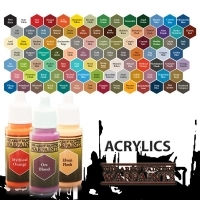 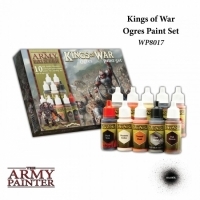 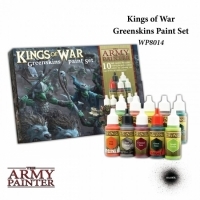 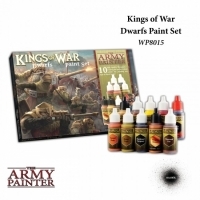 This paint set contains 10 specially selected colours you need to paint your B..
Dwarfs are expert craftsmen, workers of metal beyond compare and their warsmit..
Greenskins come in a variety of shapes and sizes. 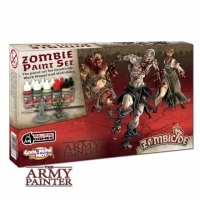 From the tireless, fearsome,..
An Army of the Undead is a truly terrifying sight. 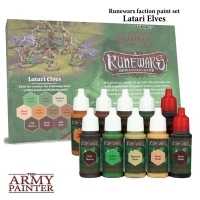 Many armies do not even wai.. 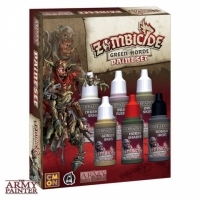 The Ogres of Mantica are a tough breed, hailing from the harsh climate of the ..
Das spezielle Warpaints Zombicide: Black Plague Paint Set erscheint begleitend..
As the Kami descend from the heavens to reshape the land in their image, it is..
Zombicide: Green Horde is the cooperative miniature board game from CMoN and c..